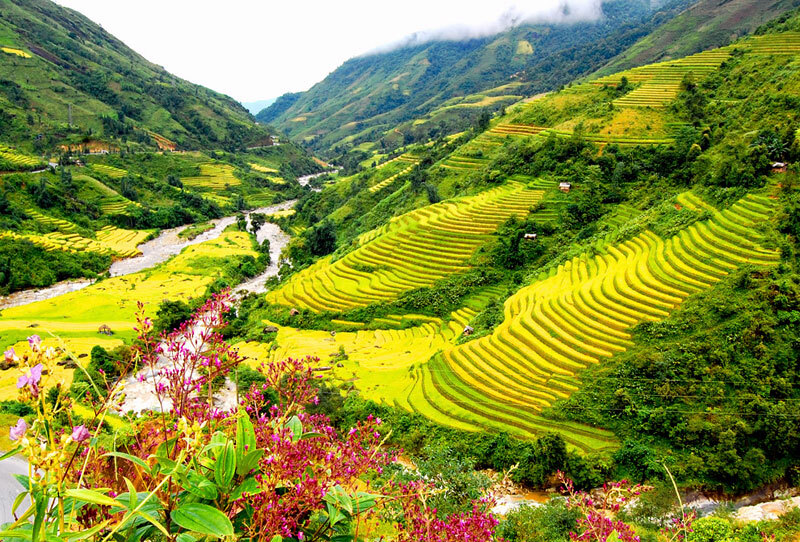 OVERVIEW Welcome to Sapa, a great present from Heaven to Vietnam. 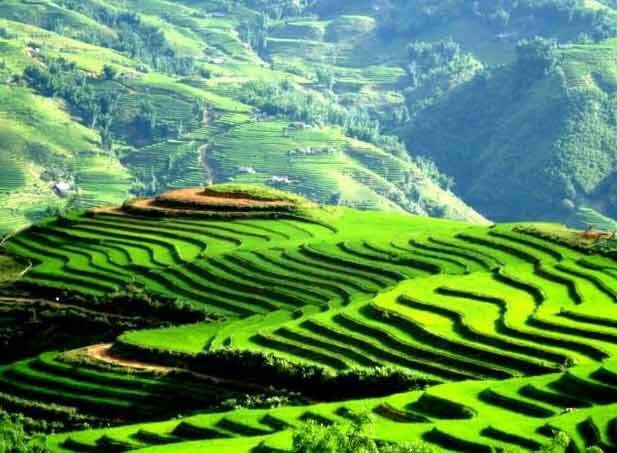 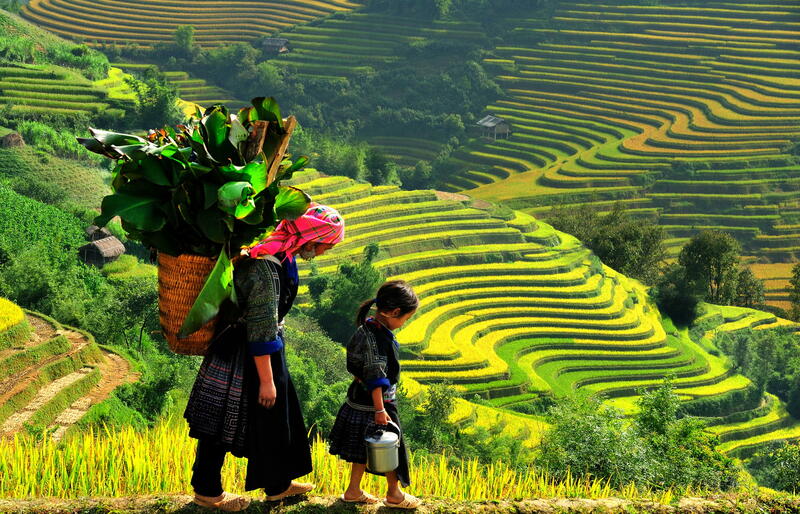 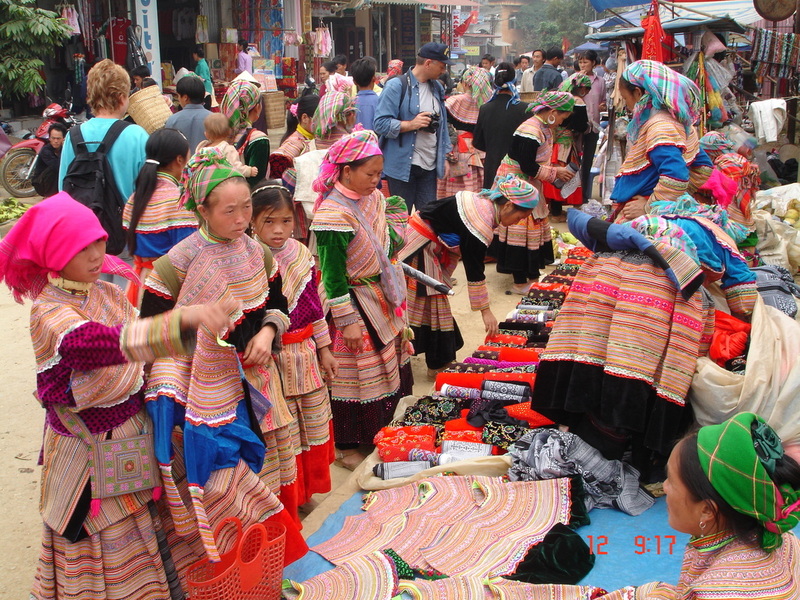 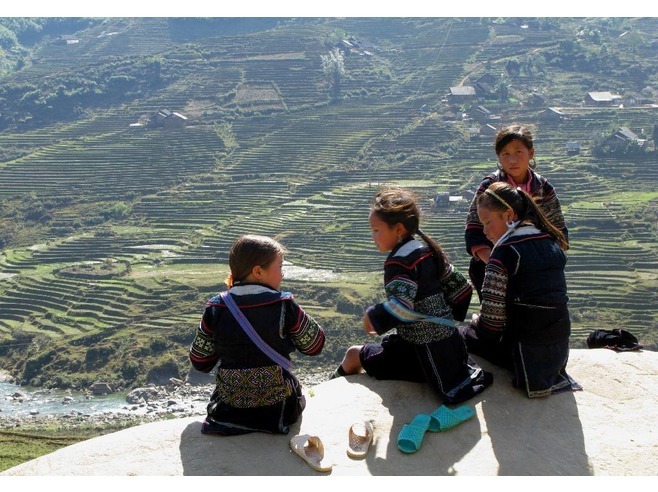 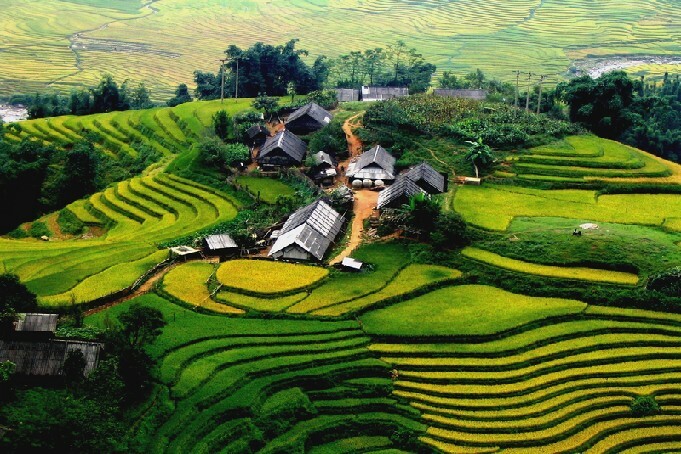 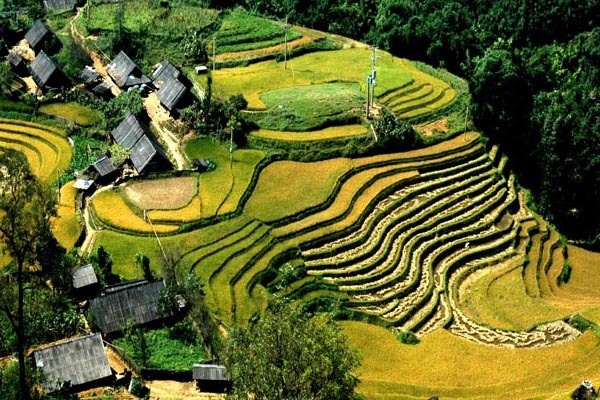 Sapa was discovered by French people more than hundred years ago. 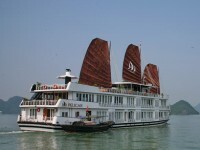 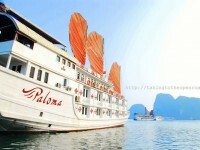 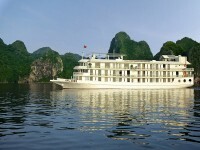 Since then, it became popular destination for those who love marvelous natural scenery and elegant atmosphere. 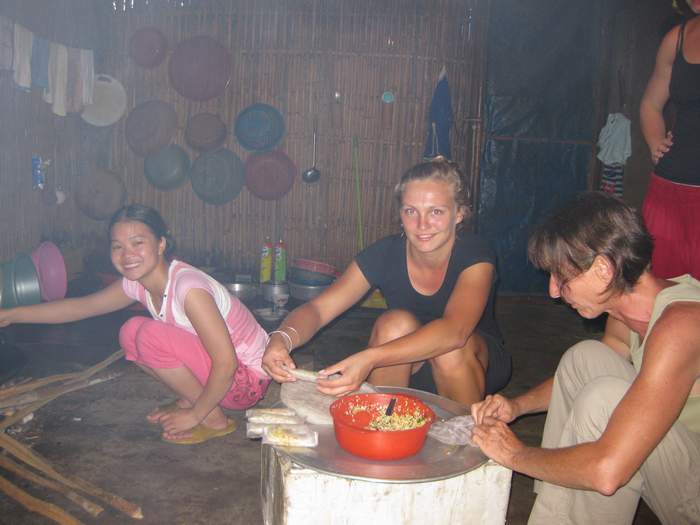 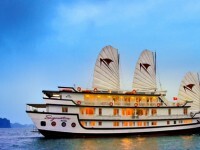 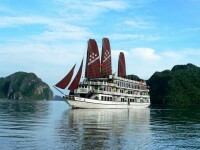 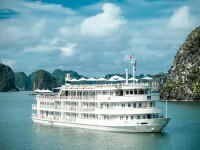 Especially, you will have chance to discover culture, ..